How to make fresh Jamu daily: Indonesian Jamu is a unique system of traditional herbal medicine that can be taken fresh every day for both disease prevention and treatment of health problems. Most importantly, the majority of ingredients can be grown in any tropical garden, are easy to prepare and taste great. Indeed, so accustomed are many Indonesians to drinking their morning Jamu that it is an essential drink to start their day! It comes as no surprise to the daily Jamu drinkers to learn that the main ingredients of Jamu, Turmeric (Kunyit) and Ginger (Halia / Jahe) are two of the most potent antioxidant and anticancer herbs and that the traditional Jamu method of preparation helps to improve their effectiveness and bioavailability. Preparing your own Jamu is a satisfying process and begins with using the freshest ingredients (dried Turmeric powder is unsatisfactory, has a too earthy taste and may contain little of the active ingredient Curcumin). 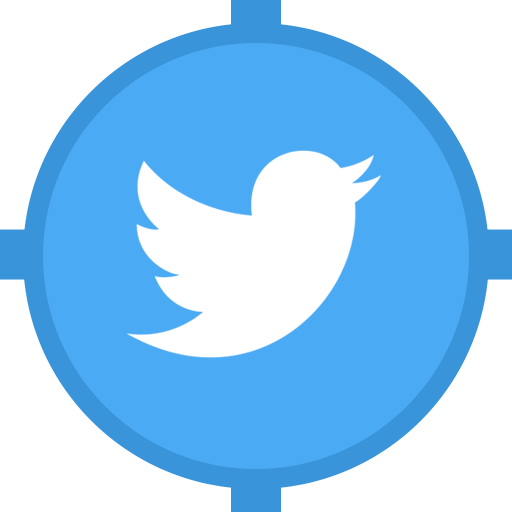 With understanding you can choose that combination of ingredients and individual proportions that best suit the specific health issue you are targeting. Each of the fresh herbs must we washed thoroughly to remove any soil, being careful to cut all rhizome nodules before washing. Before you begin you should know that Turmeric, contains an oily pigment known as Curcumin that will turn yellow all that it comes in contact with, so be prepared for a lot of cleaning work when you are done (and stained hands for the rest of the day!). Simple Method: Traditionally the herbs are cut and blended with water, strained through muslin cloth and added to the pot and set to boil down on a low heat to the desired concentration. Other whole herbs such as Tamarind, Cinnamon sticks and Pandan leaves can be added at this time. A little Coconut Palm Sugar is commonly added if the ingredients are excessively bitter. The hot liquid is then strained again and added to glass bottles directly and sealed to maintain freshness and kept refrigerated. Some of the traditional preparation secrets involve knowing which additional herbs are specific for various health complaints as well as what herbs have additional antioxidant and natural preservative effect to increase the shelf life. 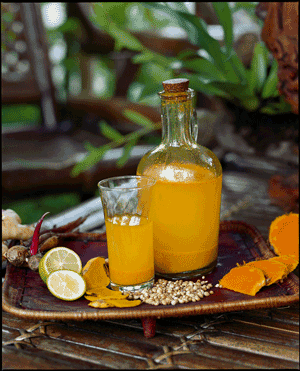 How to consume: Jamu is traditionally sweetened with honey to taste and drunk hot or cold. Interestingly, many key Jamu formulas require the addition of a fresh raw egg yolk (chicken or duck egg) and this has been shown scientifically to enhance the bioavailability of the main ingredient, Curcumin, by many times due to its creating a fat soluble emulsion that enables Curcumin to be made bioavailable to cells throughout the body. Alternately, for those who may not be up to drinking raw egg yolk then mixing with Virgin Coconut Oil can improve the bio-availability, antioxidant and anticancer effect as well. Ginger is another example of a herb whose culinary use in so much of Asian cooking is no coincidence as this pungent spice is loaded with multiple health protecting compounds. 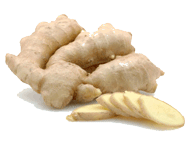 Ginger is most famous in herbal medicine for its anti-nausea effects during pregnancy and for motion sickness. 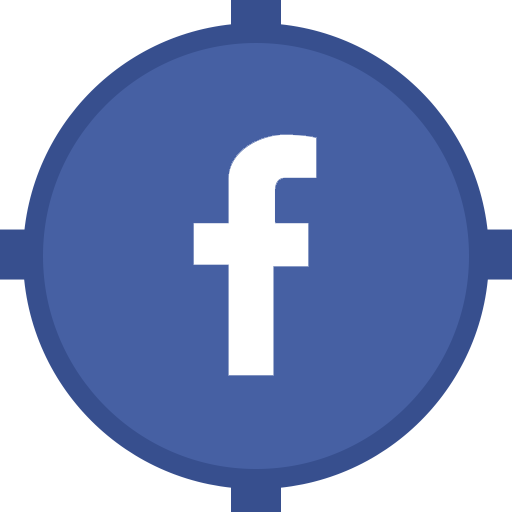 This effect has been very well-researched and has extended to its use in post chemotherapy nausea and vomiting. 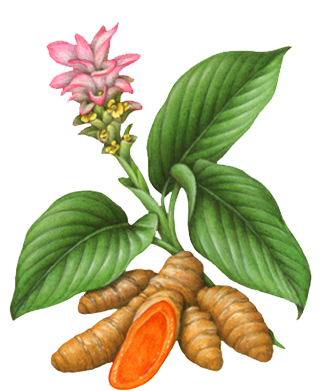 In Jamu, Ginger is used to remove wind and cold, which are seen as the main causes of pain and discomfort in the body. Ginger has a powerful effect on removing cramping gastrointestinal pain and reduces inflammation in many painful conditions, including arthritic complaints. Due to its antioxidant compounds, Ginger has also shown promise for its role as an anticancer agent, and when used alongside Turmeric, then the 2 herbs have a synergistic effect. Tamarind is an important addition to most Jamu recipes as it adds the pleasant sweet & sour taste to balance out the mild bitterness of the other ingredients. Tamarind is rich in Vitamin C and acts as a natural preservative and antioxidant in the Jamu formulation. 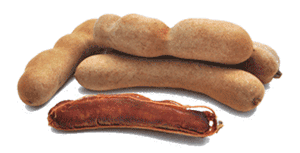 Medicinally, Tamarind is a gentle laxative that helps promote bowel movements. It also has a cooling effect on the body and helps relieve nausea. These 3 fresh herbs are the main ingredients in our Princess Ayu Jamu and Kunyit Asam Jamu.